Are you looking to buy an insurance agency? No matter where in the world you are looking to acquire such a business, you need to be aware of certain factors that will impact the success of your purchase. By reading the tips we provide below, you will be able to ensure you make a good purchase and that you reap the rewards in terms of satisfaction and profitability. There is only one place to begin, and this is with the financials of the agency that you are considering. There are numerous questions you need to ask yourself. Starting with: what is the owner’s real motivation for selling their business? Why would someone want to give up a recurring revenue stream and valuable asset? Of course, there are plenty of valid reasons, for example, the owner may be retiring or they may be pursuing a different career. However, you need to make sure that they are not jumping ship because the business has stopped making money. 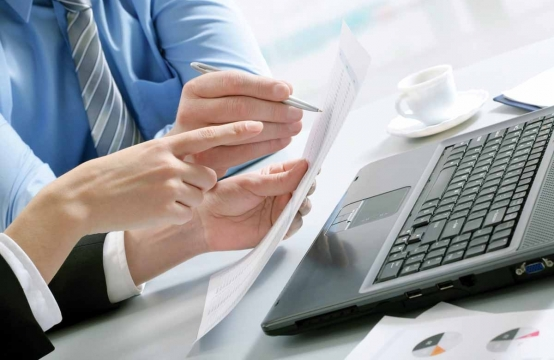 Delve into the financial records and assessing them thoroughly and with scepticism. This is the only way to get a true understanding of business’ monetary performance. A cash flow analysis is also very important, and one of the first things you need to do. This is one method for getting a true valuation of the business. The business owner should provide you with tax returns and clear documentation regarding how funds are circulated, and the banks must corroborate this. Aside from this, take the time to carefully evaluate each and every revenue-generating source the business has. This includes all of their insurance policies, as well as commissions paid and renewal rates. This will help you to understand the insurance agency’s long-term earning potential. Recurring expenditures need to be factored in too, including the likes of advertising, salaries, and rent. In addition to this, it is recommended that you look at the insurance agency’s tax return records and financial records for the past five years. This will give you the ability to decipher whether there are any trends, especially in regards to expenses, carriers, and commissions. You should also analyse any contracts the agency is currently committed to, as well as their current advertising and marketing strategy. You should also look at any key identity and branding elements you are going to be acquiring. Websites, e-mails and contact numbers are important assets that need to be considered when purchasing. These may seem like small details, but they are essential. Failing to acknowledge smaller details now can come at a bigger cost later down the line. If you follow the advice that has been mentioned above, you should find it much easier when you are buying an insurance agency. You will be able to effectively assess the company to determine whether it is the right fit for you, how profitable it is, and how much it is really worth.